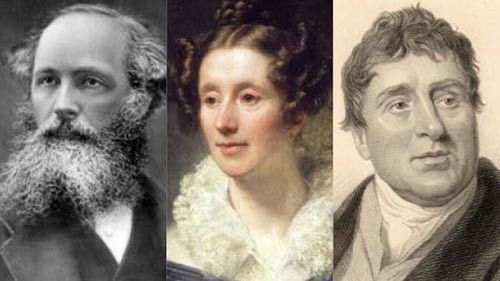 The Royal Bank of Scotland have shortlisted James Clerk Maxwell, Mary Somerville and Thomas Telford to appear on its new polymer £10 note, set to be issued in the second half of 2017. Recognised by many as Scotland's greatest scientist, Clerk Maxwell the pioneer of electromagnetism, discovered the unified theory of electricity and magnetism, which directly led to the application of electromagnetic radiation, used in so many ways today, including medical scanning. Einstein considered Maxwell to be his hero and the greatest physicist since Newton whilst his findings were described as the most significant event of the 19th century by fellow physicist Richard Feynman. In the end, after a online public vote Mary Somerville was chosen. Somerville was a true pioneer and nominated to be the first female member of the Royal Astronomical Society in 1835. 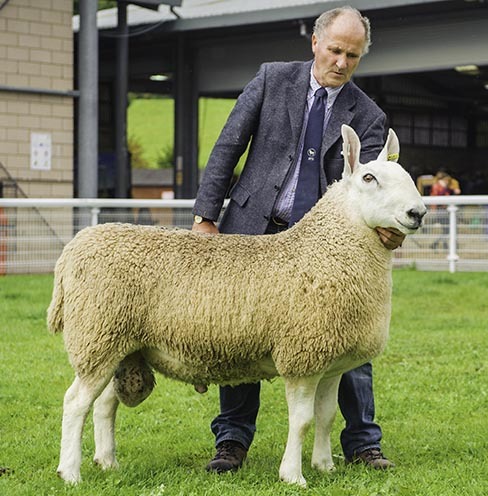 A Pedigree Border Leicester Shearling (1 year old) Ram was sold for 7,000 gns. The top price at the 2015 NSA Ram sale of 4,400 rams. He has been named, "Eildon Clerk Maxwell"